The day following the horrific attack at the Naval yard by Aaron Alexis is scattered with information. So let’s just get right into it. Aaron Alexis had a history of offenses. May 6, 2004 he was arrested for firing 3 shots into the tires of a Honda Accord. His reason, the construction worker “mocked and disrespected him.” Alexis reported to the police “he had an anger-fueled ‘blackout.’” He even claimed that he suffered from PTSD after September 11. In Sept. 2010 in Fort Worth, Alexis was arrested for discharging a firearm inside city limits. His reason was that he was cleaning the gun and his finger slipped and it went off. Although he was honorable discharged from the Navy, he did have offenses while serving in Fort Worth. His bouts of insubordination, disorderly conduct and unauthorized absenteeism at times were enough for Navy officials to grant him an early discharge. If that wasn’t enough, he was addicted to playing violent ‘zombie’ video games hours on end. While there isn’t sufficient proof from the medical community that this is a contributing factor, it is reminiscent of previous shooting rampages, i.e. Adam Lanza. Add to the case that he was reportedly being treated for a host of mental health issues, including paranoia, a sleep disorder, and that he had begun to hear voices in his head. With the Navy not having declared him mentally unfit, he was still able to hold a high level of security clearance. So, what don’t we know? Motive. Why did he do it? Right now, the only thing that can be done is to piece together everything that is known and go from there. Are there still questions surrounding some of the information posted here? You bet. 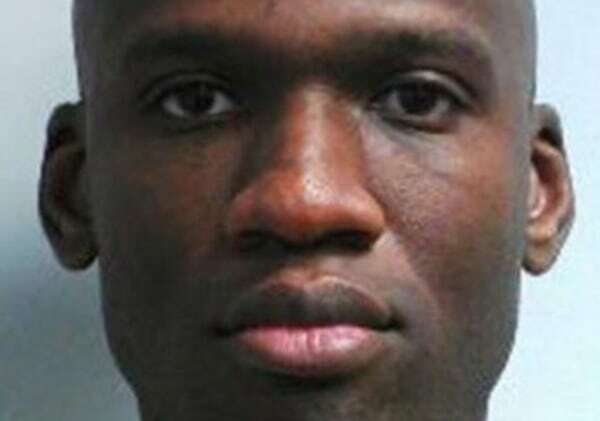 As in the Nadal Hasan case, how was Aaron Alexis missed? How is it that all the warning signs are there but nobody did anything?